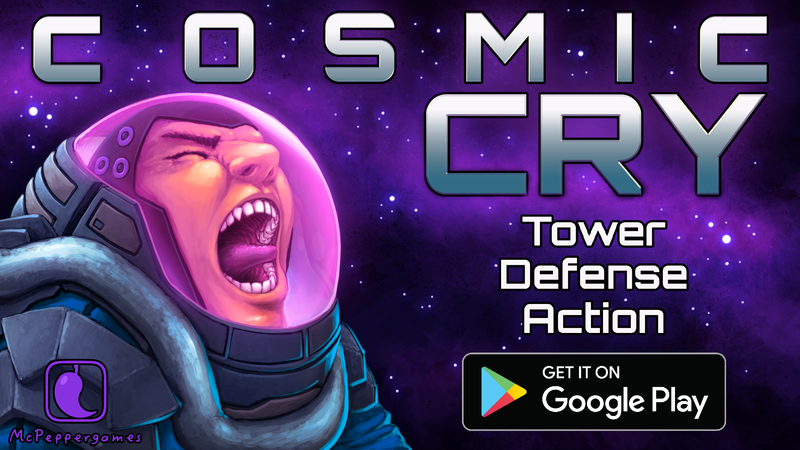 Cosmic Cry is the epic tower defense f2p game for strategy players, fans of Tower Defense TD battle genre and all friends of science fiction and powerful free2play action games! PLEASE NOTE: In this early access Open BETA version you only can play the first tutorial levels! Please send us feedback, so we can release more content soon! What is the game about? Cosmic Cry plays in the distant future, at a time when humanity has colonized many worlds in outer space. But human civilizations are threatened by an unknown alien power which attacks and destroys the bases of human beings on planets and moons through dimensional portals. You are the independent commander of an orbit defense facility and are hired by the Earth forces to assist in the fight against the alien threat. You are supposed to protect the space colonies of humans on all the different exotic worlds before the attack of the alien creeps and defeat and destroy the creeps, monsters and aliens in the epic fight. New FREE Update 1.1 now available! 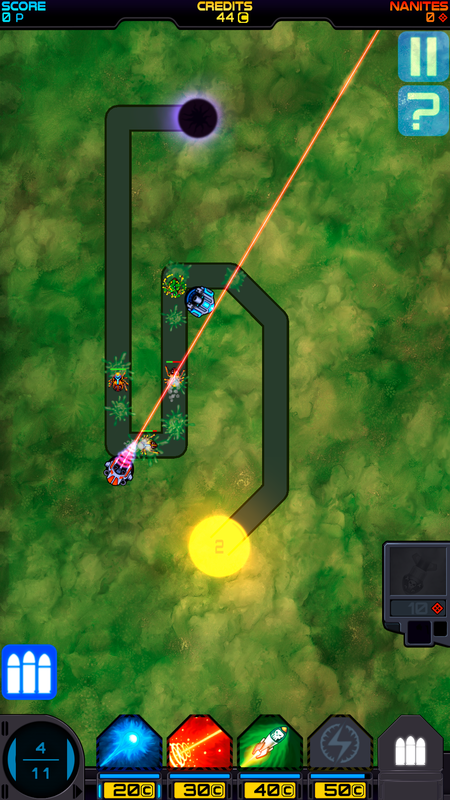 We have released the first update for our science fiction Tower Defense game COSMIC CRY. We've added a lot of new content. For example: You now can play the first missions of the game and dive into full action after finishing the tutorial using all available weapon systems, all upgrades and for the first time fight the alien enemies. 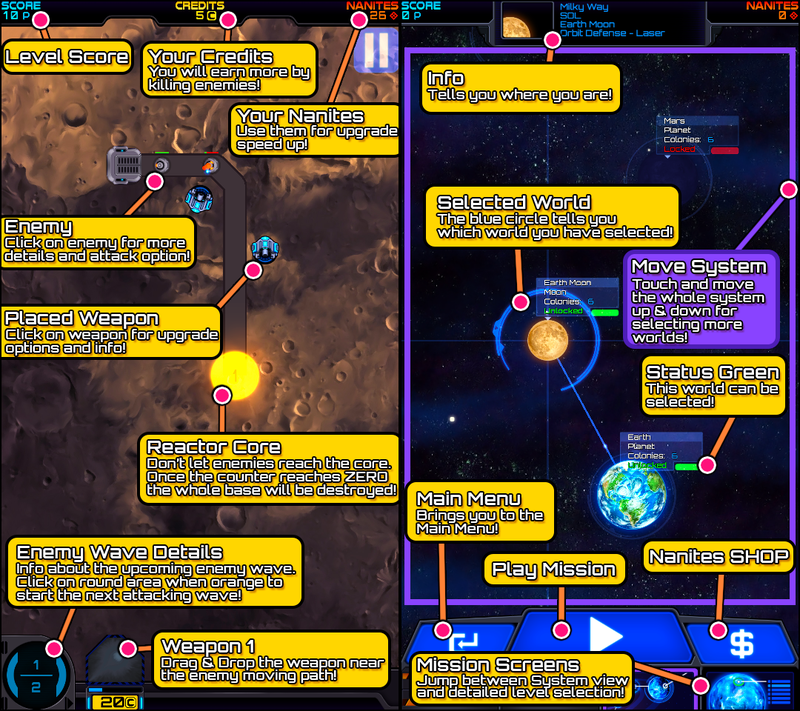 All six new Earth missions are now playable and can be played for free. 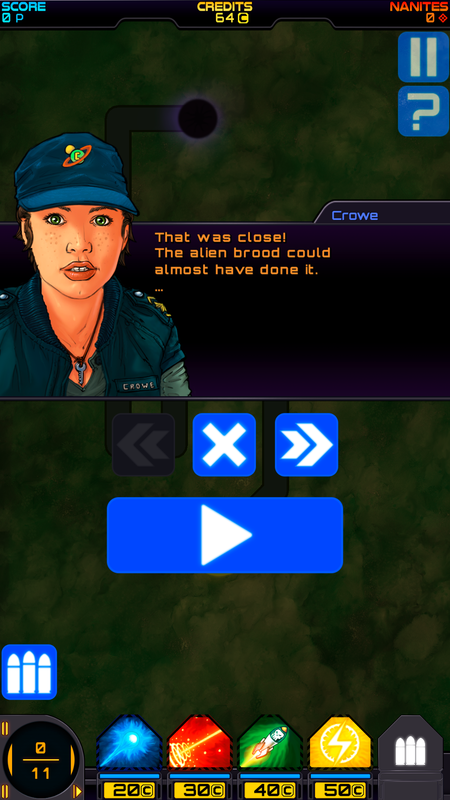 Please download the COSMIC CRY Open BETA version and send us some feedback. Your feedback will help us a lot improving the game with upcoming updates. 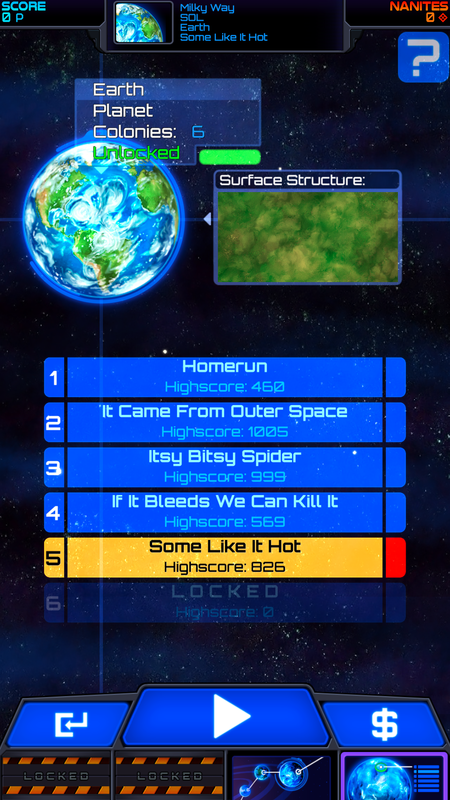 + Complete Earth missions are unlocked! 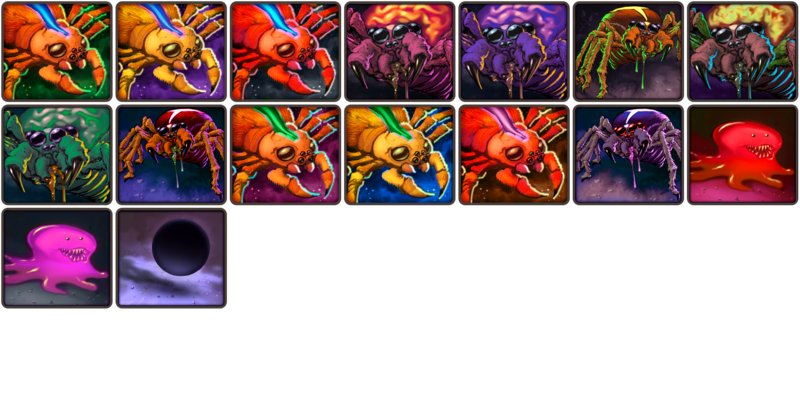 + We have added many new creatures! + Two new tutorial info screens were added! + Added new graphics and sounds! + The story has been extended! + Small bugs have been fixed! + ... and much more! Cosmic Cry - Tower Defense TD now in open BETA! 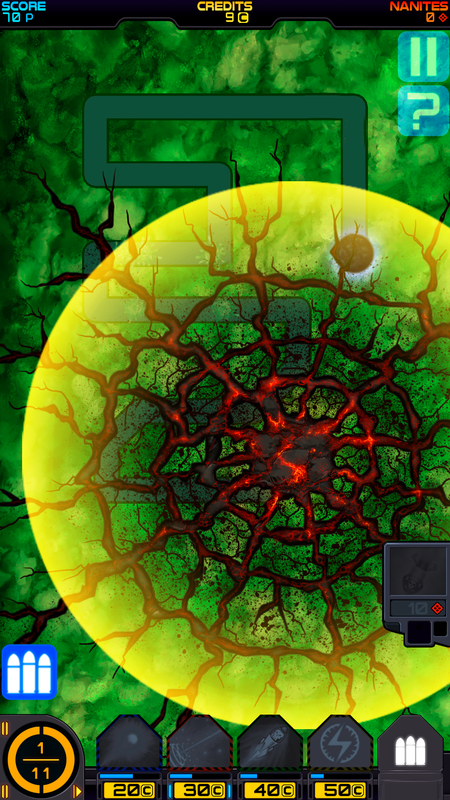 New Free to Play Science Fiction Tower Defense Strategy Game for Android in early access! The new version 1.1 is now available for download!